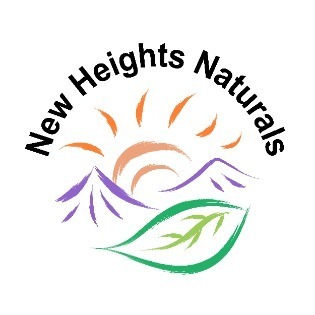 This broad-based non-nano zinc oxide sunscreen with certified organic inactive ingredients offers optimum sun protection for everyone. We mean everyone. 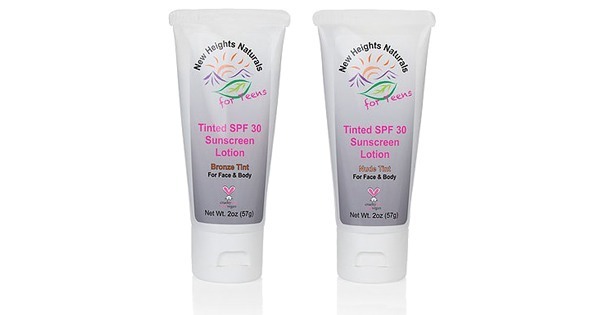 Safe for pregnant moms, infants, and even good enough for your mother-in-law, New Heights Naturals SPF 35 Sunscreen Lotion provides superior UVA as well as UVB absorbance protection (up to 97.1 %) when used according to the directions. Meaning you have to apply it and then reapply it every two hours or after swimming or towel drying. 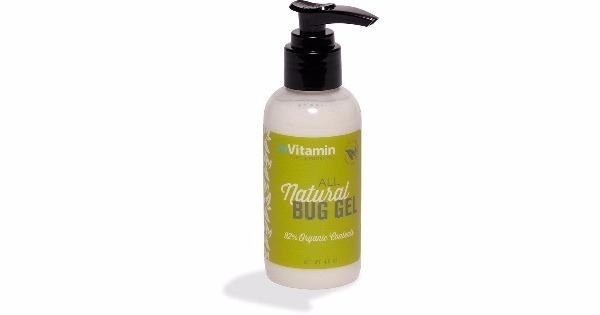 You won’t mind reapplying with this smooth and easy to rub-in formula. It is soy-free, chemical-free, and biodegradable. Sounds good, right? Could it get better? You bet. 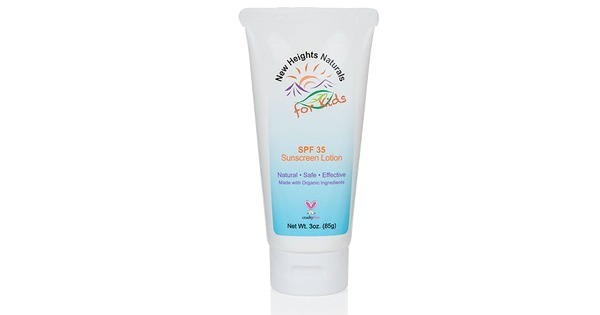 Our SPF 35 Sunscreen Lotion is fortified with Vitamin D3, which is normally produced by the skin during sun exposure but can be decreased by sunscreens. Safe for kids 0 and up, but you should consult your physician before applying to infants under six months of age. Spending time in the sun increases your risk for skin cancer and premature aging. Sunscreen is only effective at reducing this risk when it is applied and then reapplied. Reapply it every 2 hours. Don’t apply it to damaged or broken skin. If it gets in eyes, rinse with water.